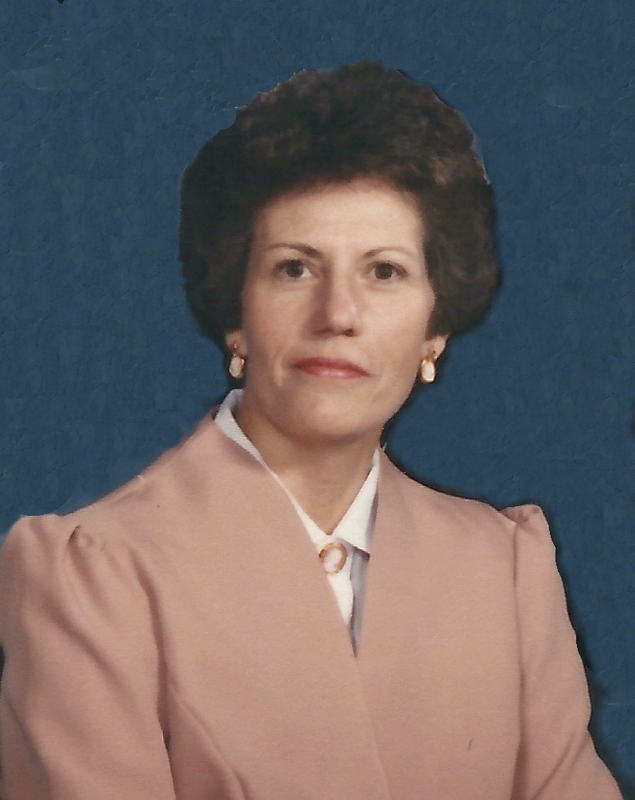 Loretta “Lori” M. (Horn) Bray, age 79, of Maysville, Mo. passed away on Oct. 12, 2018 at her home. Funeral service will be held at Turner Family Funeral Home in Maysville, on Sat. Oct. 20 at 1 p.m., with Pastor Mike Wolf of Hopewell Baptist Church officiating. Inurnment will follow at Wamsley Cemetery, in rural Cameron. She graduated High school and went on to higher education, earning an Associate’s degree , working as a secretary for the Burlington Northern Railroad and later as an inventory specialist at the Cameron Hospital . On April 11, 1964, Loretta and Loyd Bray were united in Holy Matrimony in Lincoln, NE. Loretta was a faithful Christian, wife, mother, grandmother, & great-grandmother. She enjoyed teaching Sunday School, Children’s Church, and being a Youth for Christ leader. Lori was as sweet a person you could ever know. Loved talking to her about flowers birds and dogs. I didn’t get to visit like I wanted to. Sorry that I didn’t we know tomorrow is not promised. Know that she is in the Heavenly Fathers house and at peace. Thoughts and prayers for Loyd and family. Prayers are with you Loyd and the family at this time….